Black beans are by far my favorite bean even though I swear the only beans I ate as a kid were baked beans and the occasional kidney bean in chili. 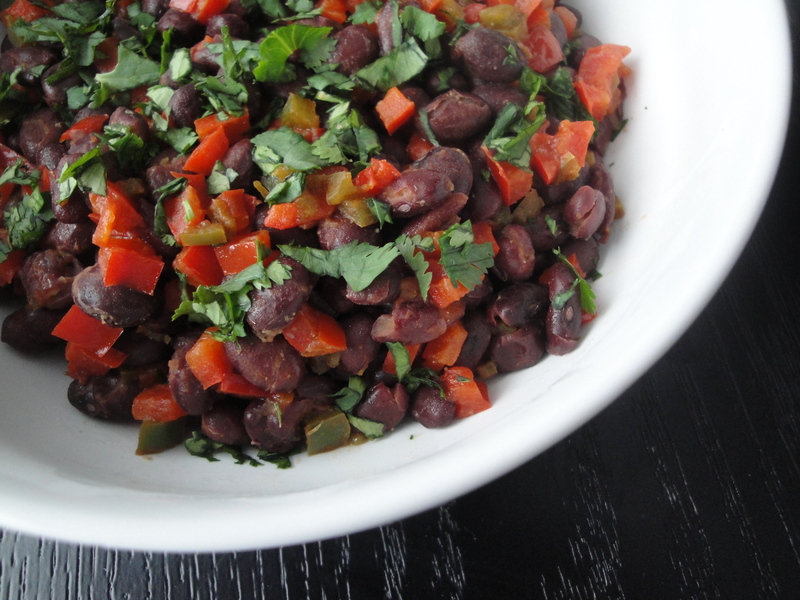 When I was a vegetarian, I experimented with all kinds of beans and found myself using black beans in place of meat in plenty of recipes. 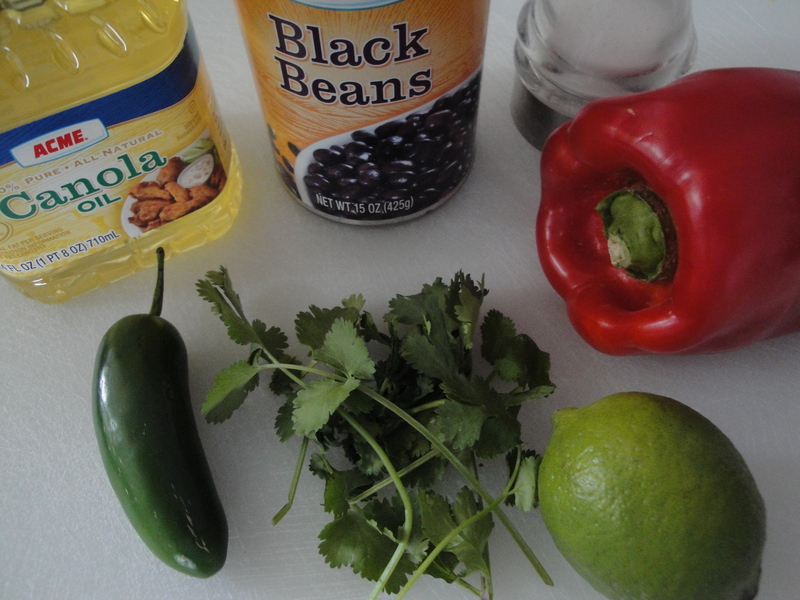 The great thing about black beans is that they are low in fat and full of fiber so a little bit of them will go a long way in keeping you fuller longer. I’ve been on a pretty strict diet for the past month and black beans, which are considered a good carbohydrate, make for a great snack when you are watching your weight. Even thought I love black beans, I don’t really like the idea of just eating them by the spoonful. 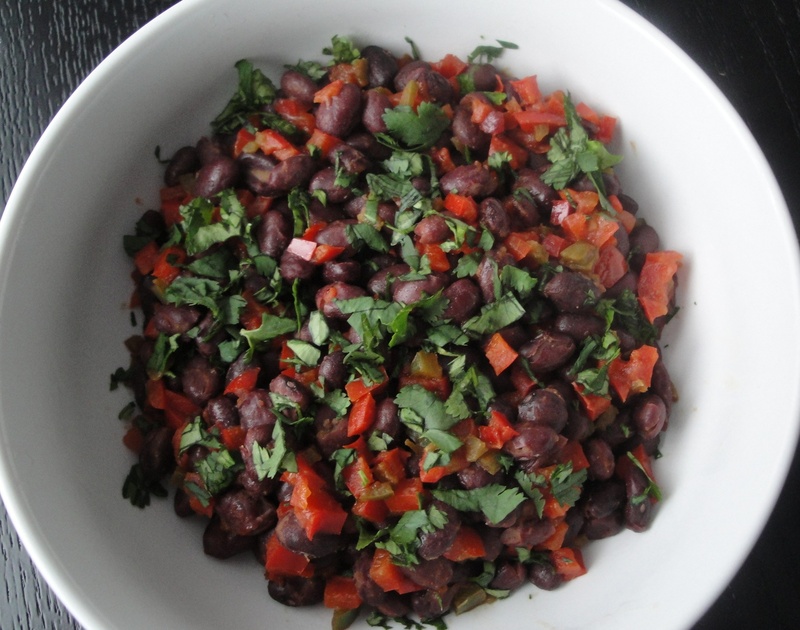 So, I found this recipe for Spicy Black Beans, an easy black bean salad/side dish with simple flavors like jalapeño, red pepper, cilantro and lime. Don’t let the “spicy” in the title scare you – the jalapeño is mild without giving it too much of a kick. For another flavor burst or extra heat, consider adding in spices like cumin or cayenne pepper with the black beans. This dish can be eaten warm, room temperature, or cold and makes for a nice side to any meat entree or as a light meal in itself. Heat the canola oil in a large pan over medium-high heat. 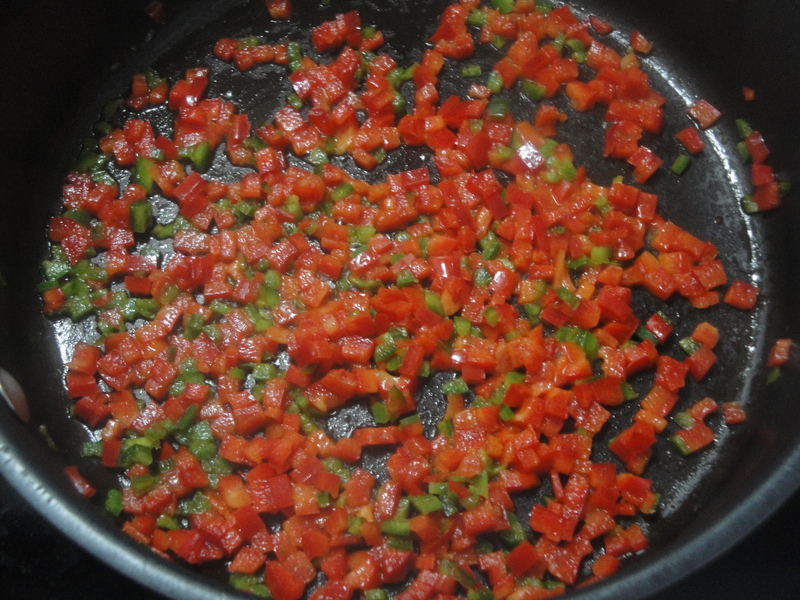 Add the red pepper and jalapeño and cook for 4 minutes until softened. 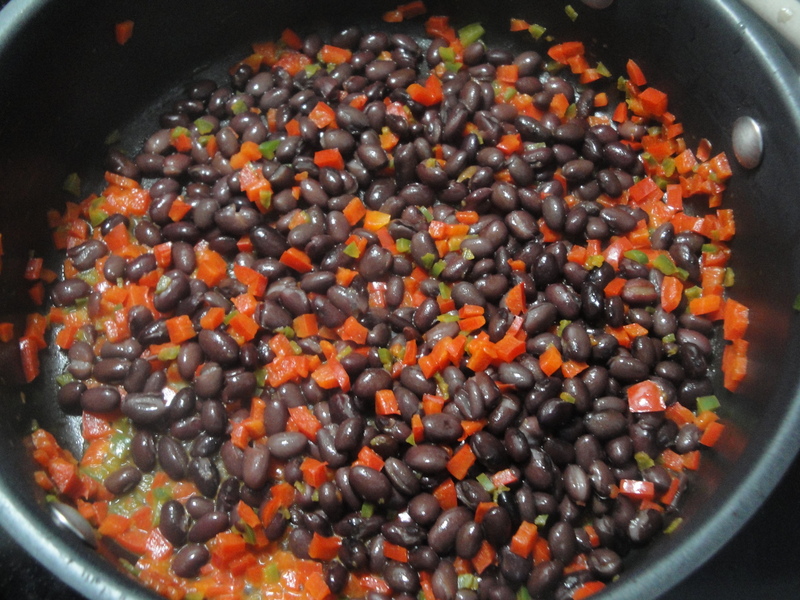 Add in the lime juice, salt and black beans and cook for 3 minutes until the beans are warmed through. I love spicy foods, and I love beans (though I usually cook my own rather than used the canned stuff), and this recipe looks entirely up my alley, although I believe I would alter its rather low-fat nature by dumping in some browned sausage or crisped bacon. Or hmm… sliced grilled or pan-fried chicken breast would go gorgeously with that, too!